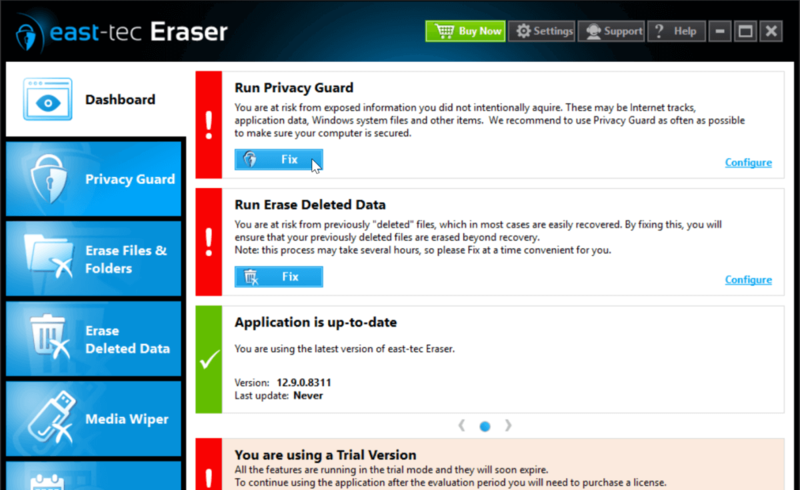 HTMtied is free because it's supported by east-tec Eraser! Protect your privacy, cover your tracks! Version 2.5.0.30. Only 15KB. Runs on any PC, laptop or tablet with Windows 10, 8, 7, Vista, or XP*. No installation is required. Just download and unpack the ZIP archive. HTMtied is free for use in any environment, including but not necessarily limited to: personal, academic, commercial, government, business, non-profit, and for-profit. Before using HTMtied, you must accept its License Agreement.